In June 2000, a developer completed a “spec house” – a home built by the developer and then sold as a completed home to a buyer. More than 10 years after construction of the home was completed, but days shy of 10 years from the date the buyer closed on the sale of the home, the buyer served a notice of defective construction on the developer. Smith Freed & Eberhard partner Paul Sheely, hired by the developer, argued that the buyer did not contract for construction of the home, but rather purchased a completed home under the terms of a purchase and sale agreement. As such, the statute of repose began to run from the “act complained of” – in this case, the construction of the home. In fact, the part of the home which the buyer alleged to be damaged had been completed well before the final completion of the construction of the house. 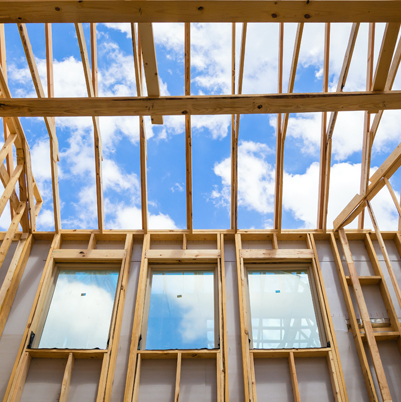 Whether the purchase of a spec house should be treated as a contract for construction services had not before been decided in Oregon. Paul was able to convince the judge that the applicable statute of repose was the one that started the 10-year clock running from “act complained of” rather than the date the sale closed. The judge agreed with Paul, and because more than 10 years had passed from the date the siding was installed and the homeowner initiated a claim, the notice of defective construction was untimely. Once again, experience and hard work prevailed, and Paul brought home a win for his client on a close call in this area of litigation.